The SANEM editorial series, ‘Studies on the Ancient Near East and the Mediterranean’, is the official channel for the scientific monographic studies of CAMNES, Center for Ancient Mediterranean and Near Eastern Studies, created with the support of the publishing house Arbor Sapientiae of Rome. The logo of the series, a chimera with wings, was chosen as a symbolic embodiment of the close connections and merging traits of Eastern and Western cultures. Indeed, the iconography of the chimera was born within the Classical ambit, but its roots are to be found in the Near East as the examples found in Ebla (18th century BCE) and in Carchemish (11-9th century BCE) demonstrate. Works of significant scientific value are published in the SANEM series regarding the broad fields of archaeology, anthropology, history, philology and art history of the ancient past of the Near Eastern and Mediterranean cultural areas. Particular attention is devoted to modern methods of investigation for the reconstruction and the interpretation of these cultures in a time span that stretches from prehistory to the Classical period. 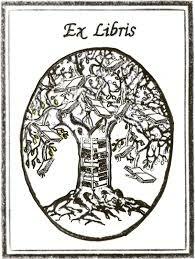 According to the principles of CAMNES, the SANEM series is ideal not only for established scholars but also for the publication of the works of young researchers at the beginning of their academic careers and their research projects. Given the international context in which CAMNES operates, the works of the series will be predominantly published in English, and subjected to double-blind peer review by the SANEM Scientific Committee, created specifically for the editorial series. In special cases CAMNES may also rely on a peer review outside the Scientific Committee. All volumes in the series are to be published following an irregular chronological sequence and will be issued in paper and in digital editions. Located between the Caucasus, the Syrian-Iraqi border, south-eastern Anatolia and western Iran, the upper Tigris River region lies at a crucial intersection between Anatolia and Mesopotamia and became, since the early Holocene, a focal point in human history. There, communities during the Neolithic period experienced vibrant local developments. During the Uruk expansion in the 4th millennium BCE, the region played a key role in the relations between southern Mesopotamian societies and Anatolian people. The region served as a site of contact between commercial and imperial forces throughout the Bronze and the Iron Ages when it was highly affected by the contacts led by the Assyrians with the northern local political entities. By the end of the 1st millennium BCE, the region had become the location where “East” and “West” met. Despite its central role in the evolution and history of the Near East, until the late 1980’s the valley was terra incognita in terms of archaeological research. The start of archaeological projects in the region was due to the planned construction of a series of dams along the upper course of the Tigris. The aim of this study is to connect all the data collected from the rescue survey projects carried out in the last decades with those available from the archaeological excavations and to focus on the changes in settlement patterns throughout the millennia. 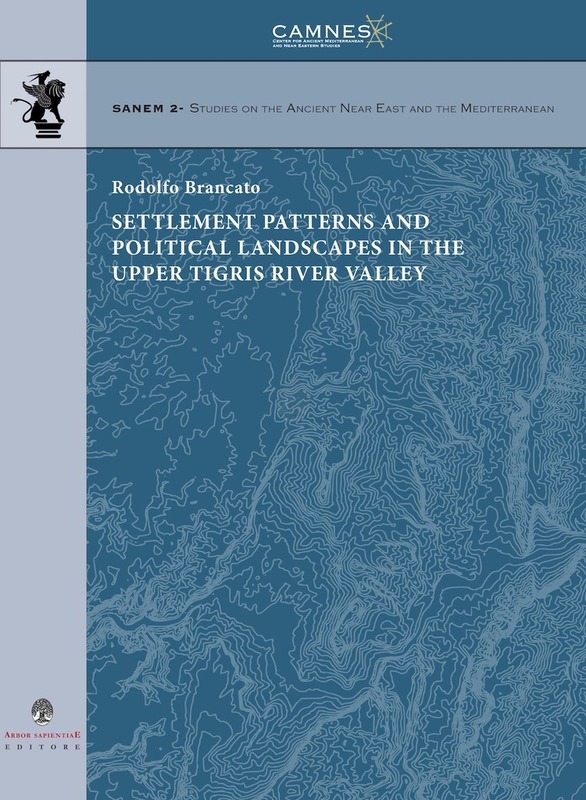 This volume is an attempt to organize our knowledge over the upper Tigris River valley, in light of the last decades of research, and as a reassessment of the available archaeological data according to the topographic method, under a diachronic perspective. 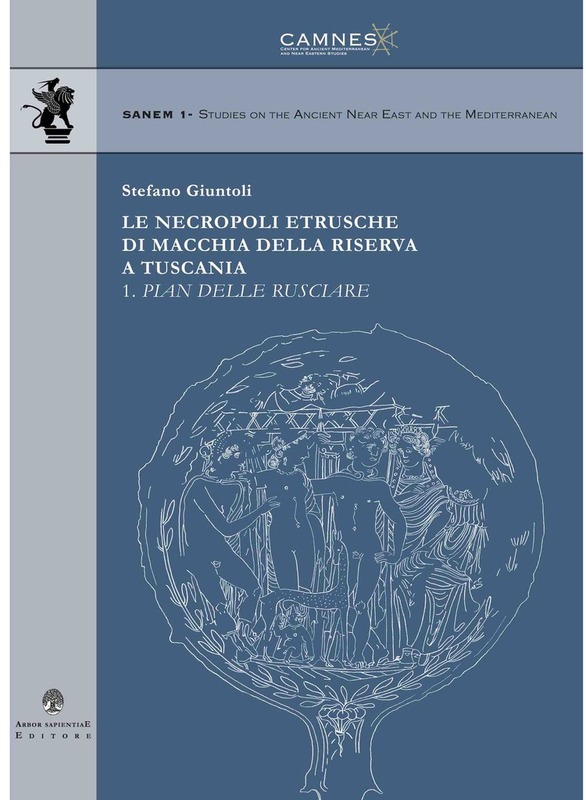 Questa monografia ha per oggetto lo studio della necropoli etrusca di età ellenistica di Pian delle Rusciare, la prima in ordine di cronologia di intervento di scavo nell’area di Macchia della Riserva, situata nelle immediate vicinanze di Tuscania (VT). La necropoli comprende undici tombe del tipo a camera ipogea e a fossa, praticate nella roccia tufacea naturale, in gran parte sottoposte a violazione totale o parziale. Due delle tombe a camera hanno restituito complessivamente sei sarcofagi di nenfro, con coperchi di tipo architettonico. I materiali dei corredi recuperati non sono numerosi e consistono in manufatti di bronzo, di ferro e in vasellame in ceramica a vernice nera, dipinta a decorazione lineare, sovradipinta, acroma depurata e grezza, spesso rinvenuti in condizioni di integrità o di completa ricomponibilità. Alcuni di essi risultano particolarmente significativi, come ad esempio uno specchio bronzeo decorato con una scena del mito greco dell’allattamento di Telefo bambino da parte di una cerva, la cui esegesi lascia intravedere una trama di rapporti con un sistema di valori della società etrusca del tempo, e due vasi a vernice nera con un’iscrizione graffita con le lettere CU, che sembrano rinviare alla presenza in questa necropoli di un ramo della importante gens Curunas, già documentata nella stessa Tuscania e a Tarquinia. In senso più generale, lo scavo di Macchia della Riserva/Pian delle Rusciare contribuisce ad integrare le nostre conoscenze riguardo alla consistenza, all’estensione e alla dislocazione delle necropoli tuscaniesi nel corso dell’età ellenistica, fornendo ulteriori spunti di riflessione sulle modalità del popolamento dell’area nel corso di quest’epoca. 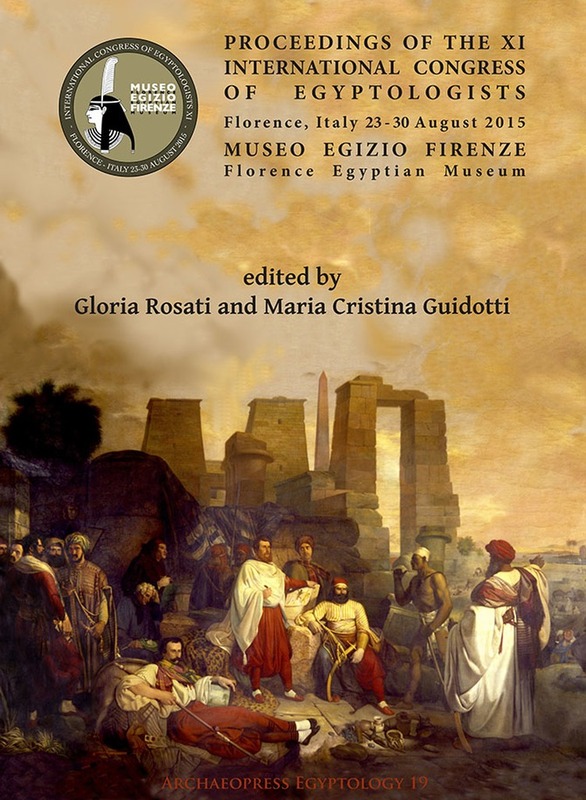 The eleventh International Congress of Egyptologists took place at the Florence Egyptian Museum (Museo Egizio Firenze) and the University of Florence, Italy from 23-30 August 2015. The conference was organised by the International Association of Egyptologists (IAE), the Soprintendenza Archeologia della Toscana (Ministero dei Beni e delle Attività Culturali e del Turismo), CAMNES (Center for Ancient Mediterranean and Near Eastern Studies), the University of Florence (SAGAS department), and with the support of the Istituto Lorenzo de’ Medici. From animal mummies to Ancient Egyptian vocabulary to Imperial Cult Temples: of intriguing topics there was no shortage. The proceedings volume presents 125 peer-reviewed papers alongside a selection of posters. 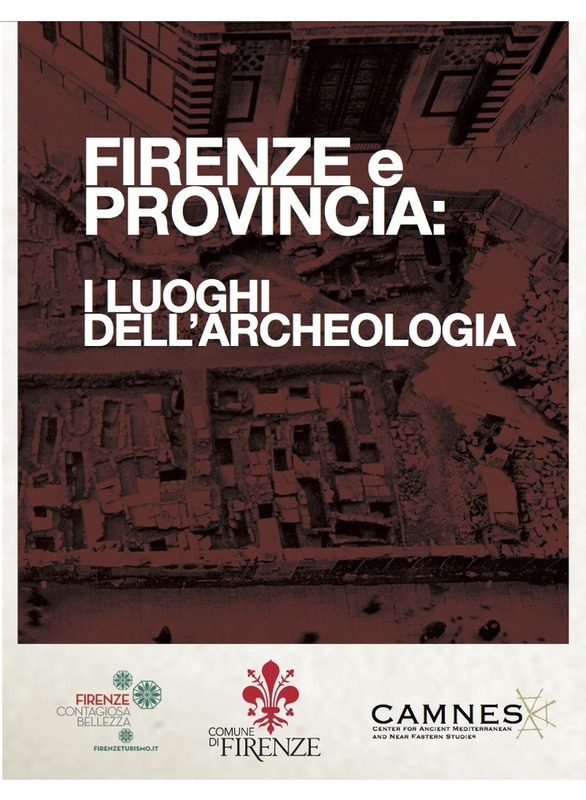 This volume presents the proceedings of the workshop ‘Archeologia a Firenze: Città e territorio’, organized by CAMNES, Centre for Ancient Mediterranean and Near Eastern Studies, in collaboration with the Soprintendenza per i Beni Archeologici della Toscana, in April 2013. This event experienced an extraordinary participation by experts in the field, and resulted also in a significant success in terms of public archaeological awareness. Almost twenty years after the exhibition ‘Alle origini di Firenze’and the publication of its Catalogo, which is considered a signal point in Florentine archaeology, the workshop provided an opportunity for discussion between all those who conducted research, protection and enhancement of the archaeological heritage of Florence thanks to the presentation of the most recent excavations. Moreover, the origins of the city that took the leading role during the Renaissance were discussed, finding in its roots the very reasons for its glorious destiny. The sessions, organized in chronological order – from prehistoric to medieval topics – were supplemented by contributions concerned with conservation and enhancement of the historic landscape whose reconstruction through research and excavation activities constantly requires new discussions and often additional reflections. 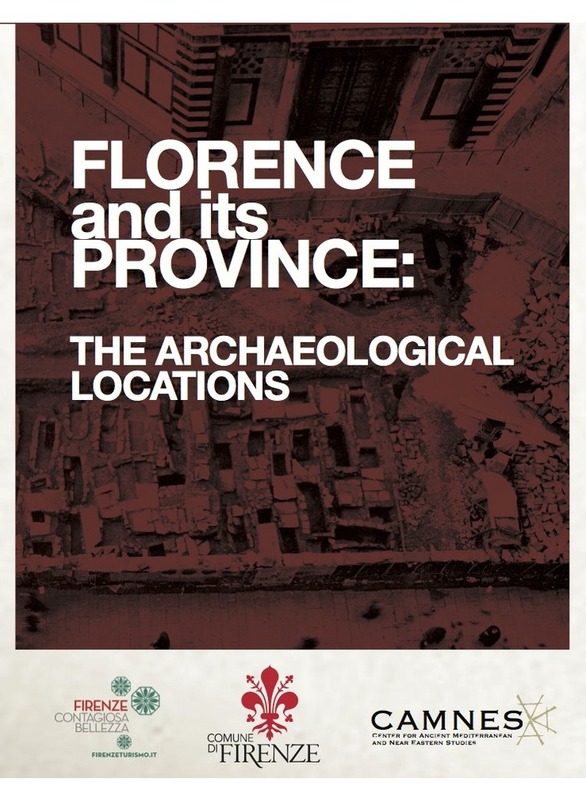 The archaeological map 'Florence and its Provinces: The Archaeological Locations' was created by CAMNES under request of the City of Florence in Italian and English and is distributed free in all the tourist information points of the City and downloadable in digital high resolution on the right (click on the images). 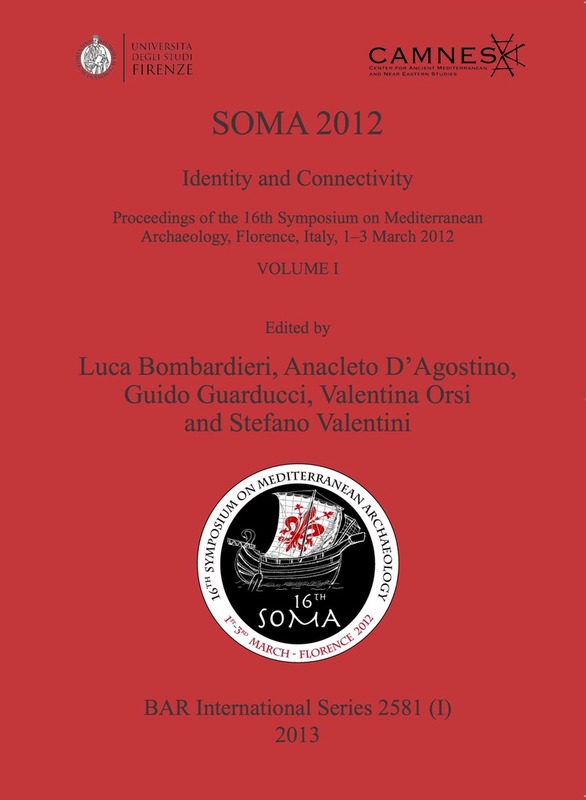 The present volumes collect the proceedings of the 16th edition of the Symposium on Mediterranean Archaeology (SOMA) that was held in Florence, Italy, between 1-3 March 2012 at the Faculty of Humanities of the University of Florence and at the Auditorium of the Center for Ancient Mediterranean and Near Eastern Studies (CAMNES). This edition of the Symposium focused on the "Identity and Connectivity" of the Mediterranean and the Near East, from recent prehistory up to the medieval period. The 145 contributions explore and analyse these aspects within different contexts and through multiple approaches, which ultimately enlarge our knowledge and create new bridges over these important and very much related cultural areas through their archaeological heritage. 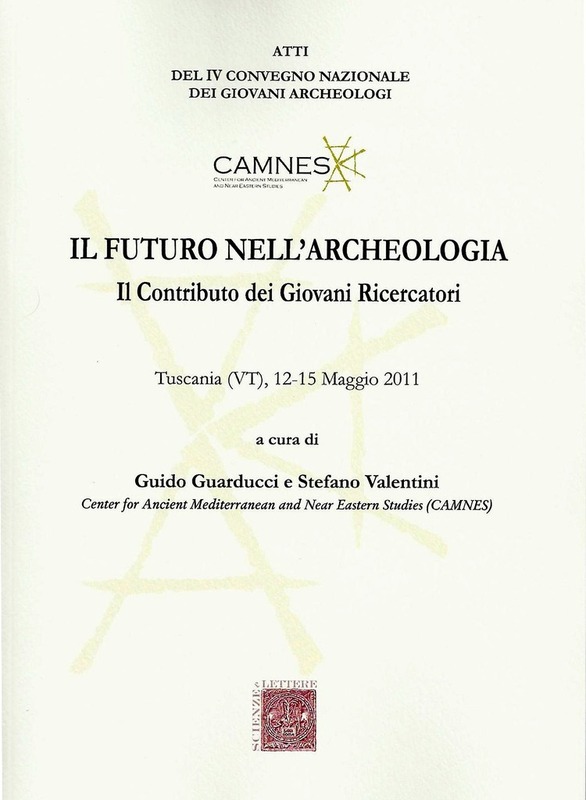 This volume contains the proceedings of the IV National Congress of the Young Archaeologists organized by the Center for Ancient Mediterranean and Near Eastern Studies (CAMNES) who wanted to resume such a format already experienced in Naples, Bologna and Sassari in order to promote and enhance the activities of the young Italian archaeologists who have talent, curiosity and motivation, the same that through the long process of study, which characterizes their training, help to enhance the value of scientific discipline. The meeting was an opportunity for sharing and comparing between direct participants (approximately 65 from all over Italy) that presented their projects of study and research included in a time span between the Prehistory and the Middle Ages, between the Mediterranean and the ancient Near East. With a common fil rouge: new technologies and new scientific approaches and methodologies in archeology, in an attempt to identify and develop new synergies involving interdisciplinary research and use of the archaeological heritage.